Paul Milliman, Assistant Professor at the University of Arizona and one of the few younger American historians genuinely interested in the medieval history of East Central Europe, has written a book that one reads with growing enthusiasm. 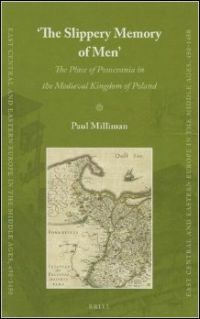 Interested in the problem of medieval state formation and choosing the example of the Kingdom of Poland and the Teutonic Ordensstaat during the 14th century, Milliman has tackled a difficult task very successfully: to study sine ira et studio what has been long been controversially debated by Polish and German scholars entrenched in fierce Geschichtspolitik - or as Milliman phrases it, "historiographical lawyering" (22). 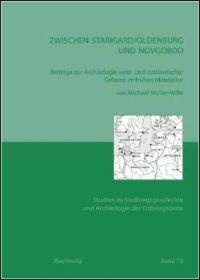 Milliman is well aware of this complex and problematic historiographical heritage and takes a methodologically and theoretically well-reflected standpoint vis-à-vis the older concepts and interpretations. He builds on a thorough knowledge of the secondary literature in all relevant languages and demonstrates that he is perfectly at home with the older as well as the most recent Polish and German research on the topic. In addition, his work is profoundly informed by recent general debates on borderlands, identity and center-periphery relations in medieval European history. 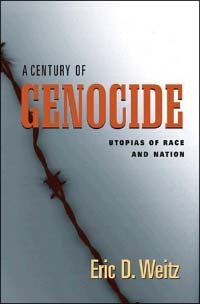 Combining his familiarity with recent theoretical debates (especially those of Anglo-American medievalists) with his mastery of the relevant secondary literature and primary sources, Milliman develops his own interesting and innovative approach, always making it clear that his interest in the political and social identities of this particular region of East Central Europe (i.e. Pomerania) situated and contested between two greater powers (i.e. 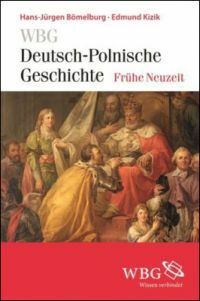 the Teutonic Order and the Kingdom of Poland) is by no means a narrowly limited interest in a particular provincial history. He convincingly takes this history far beyond parochial horizons and presents it to the reader as a paradigmatic case that can reveal much about European medieval history in general. 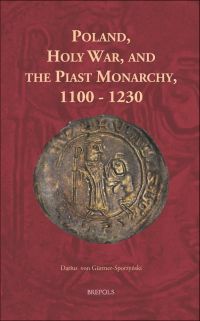 In order to do so, Milliman analyzes first a fascinating source hardly known to historians out-side the narrow circles of Polish and German specialists: the testimonies of 151 witnesses from the region interrogated by papal legates on the occasion of two trials between the Kingdom of Poland and the Ordensstaat in 1320 and 1339. 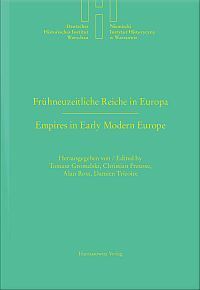 It is in fact surprising that Milliman is (to my knowledge) the very first non-Polish / non-German historian to thoroughly study this source from a comparative European history perspective. In doing so, he introduces this extraordinary source on problems of regional identities and their evolution during the later Middle Ages to the attention of a broader international community of medievalists. 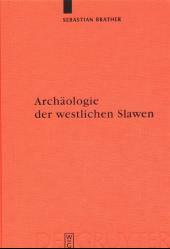 Milliman has written a solid academic work, properly documented both in terms of the primary sources (including, in addition to the mentioned testimonies, all relevant narrative and documentary sources) as well as the relevant secondary literature (despite some misspellings / printing errors in German-language titles). 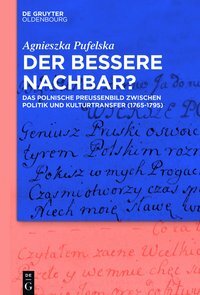 This work interacts perfectly with recent scholarship and makes a major contribution to not only specialized Polish and German research on the particularities of the relations between the restored Polish Kingdom and the Ordensstaat but also to recent research trends that look at regional identities and borderland developments from a comparative European perspective. The text is written in a very readable, even entertaining style, which will certainly contribute to its reception not only by specialists but also by students and an interested public. 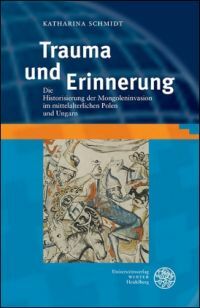 The book has the potential to become a welcomed study book for undergraduate and graduate courses, opening for students of history an important general topic of medieval European history in a paradigmatic way, demonstrating that East Central Europe in fact was an integral part of this history.